UPDATE: Great news for those of us who haven’t booked our flights for Double Status Credits – Qantas has extended the offer to midnight, 25th February! Status runners rejoice – Qantas has just released it’s first double status credits offer of 2019! 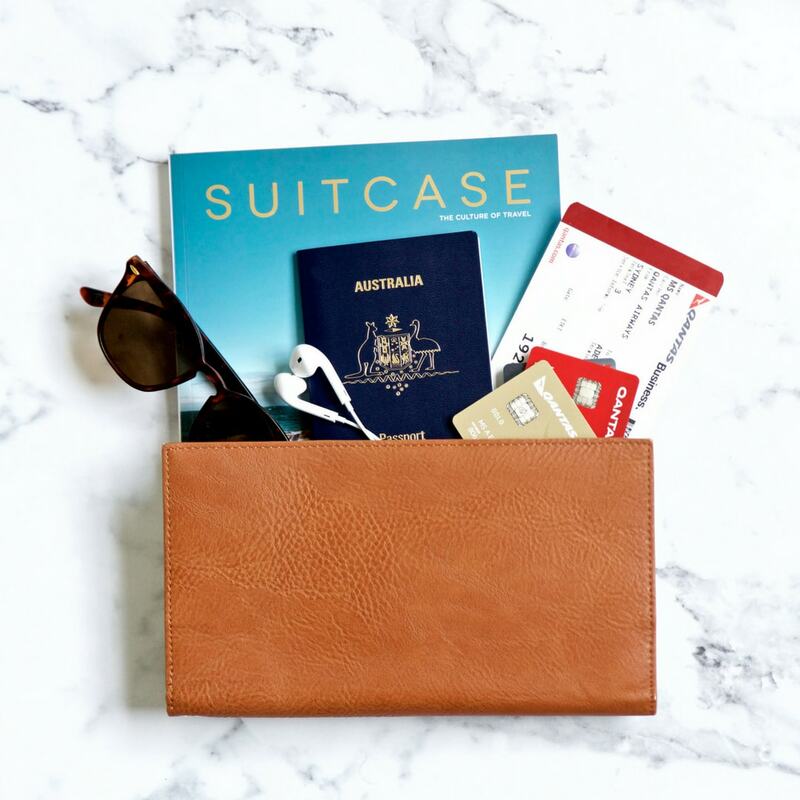 Read on to find out how you can participate in this offer and fast track your way to elite Qantas Frequent Flyer status. Make a new booking and travel over a set time period on any Qantas operated flight with a QF flight number. Once registered, you will usually receive a confirmation email to confirm you have registered for this double Status Credits offer. You are able to make multiple bookings to earn double Status Credits during the promotion. A range of restrictions apply, however, so be sure to check out the terms and conditions on the offer page before you book. When will my Qantas double status credits post? Qantas states that bonus status credits should be credited within six weeks after travel. However, while Qantas double status credits are incredibly popular, unfortunately we have received reports from readers who’ve needed to chase missing double status credits that have not appeared in their account for previous similar offers. In order to safeguard against this occurring, we’d encourage you to ensure you retain email confirmation of your registration for a double status credits offer. If you’re sure your flight sector is eligible, you should then contact Qantas Frequent Flyer if the status credits have not appeared in your account after six weeks. We’ve previously written an article about chasing up missing Qantas double status credits here. *Pricing sourced on 18 February 2019, and may be subject to change. If you’re looking to travel on a partner airline during this promotion, note that double status credits offers usually only applies to Qantas operated flights with a QF flight number. Outside a Qantas double status credits offer, there are a number of routes, operated by partner airlines, which can boost your status credit haul quickly year round, even without a promotion to leverage. If you’re after more information on how a Qantas status run works, and on additional routes, check out our comprehensive post on Qantas status runs here. The post features a number of currently bookable itineraries and outlines how I achieved Qantas Gold Frequent Flyer status, simply by completing one round trip from Adelaide to Noumea, while leveraging a 50% status credit offer. In 2019, Qantas has so far run one double status credits promotion, in February 2019. In 2016 and 2017, Qantas released just one public double status credit offer, early in the year. Time will tell whether multiple double status credit offers will be seen in 2019. What are Qantas status credits? Before maximising a double status credits offer, it’s important to understand the concept of status credits. Qantas status credits are a completely separate currency to points. Essentially, they are a vehicle for moving up the membership ranks of the Qantas Frequent Flyer program. Status credits are used to measure flying activity on Qantas and partner airlines. When you complete an eligible flight, you earn a certain number of status credits. The number of Qantas status credits earned varies by the distance of the route flown. A discount economy flight between Sydney and Melbourne, for example, earns just 10 status credits, so you’d need to fly seventy sectors just to achieve Qantas Gold. Fortunately, however, there are easier ways to earn status credits, and a Qantas double status credit offer can boost the usual haul by double! Qantas operated flights only. The current double status credits promotion applies to flights operated by Qantas only (with a QF flight number). This means that Qantas-ticketed flights on Jetstar or partner airlines like Emirates are off the table. A specific booking and travel period. The current Qantas double status credits promotion requires travellers to register within the specified time period, and then travel in a second specified time period. Registration and/or travel outside the eligible time periods will render your journey as non qualifying. Restrictions on status credit usage. If you’re planning a Qantas status run with a view to completing a status challenge, or achieving a membership bonus reward – think again. Qantas has recently tightened up the usage of status credits earned through double status credit promotions. They now don’t typically count towards Loyalty Bonus, Membership Bonus Reward or status challenge requirements. Requalification period. Qantas states that double status credits should be credited to your account up to six weeks after your travel is completed. It’s important to keep this in mind if you have a restricted period of time to travel and obtain double status credits in order to retain or attain a new status tier. Before you look to book in your Qantas double status credits flight, be sure to carefully check the terms and conditions of the promotion. Will you look to take advantage of another Qantas double status credit promotion if given the opportunity in 2019?